Arsenal’s new head of recruitment, Sven Mislintat has reportedly identified his first transfer recommendation since joining the club (via Sport Witness). There has been considerable excitement from Arsenal fans about the club’s newest backroom addition. It’s usually strange to see but understandable considering the track record of the man being brought in. Sven Mislintat has joined the Gunners from Borussia Dortmund as the club’s new head of recruitment and arrives with a considerable reputation. 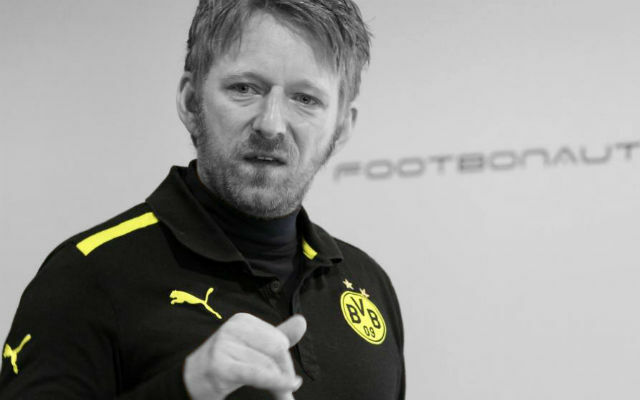 Mislintat is credited with finding some of Dortmund’s best players in the last ten years and reports suggest that he has identified his first target for Arsenal since joining the club. Spanish publication, AS claims that Mislintat has urged Arsenal to sign Schalke midfielder, Leon Goretzka, a player the Gunners have been heavily linked with in recent months. Goretzka’s current contract at the Bundesliga side expires in the summer and it’s no secret that some of the best clubs in Europe are looking at him. 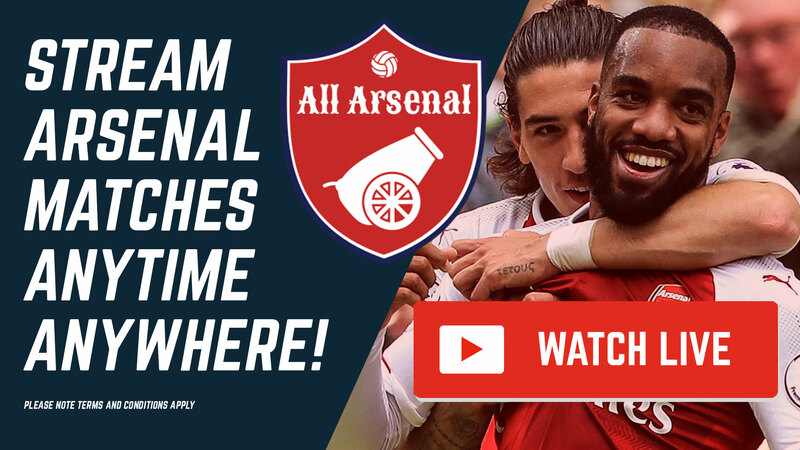 The German midfielder would be a sound addition to the Gunners squad but hopefully, the next player Mislintat recommends isn’t one Arsenal were already looking at.